Dextrose, also known as a glucose or corn sugar, is a sweet tasting carbohydrate that rates very highly on the Glycemic Index (GI). What are the Benefits of Dextrose? 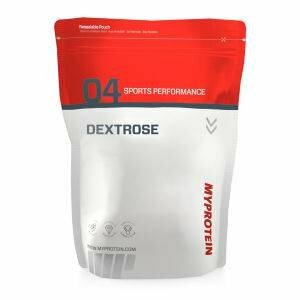 Dextrose raises blood sugar levels and can be ideal for anyone looking for a quick increase in energy levels. Who is Dextrose Suitable for?